It’s back! 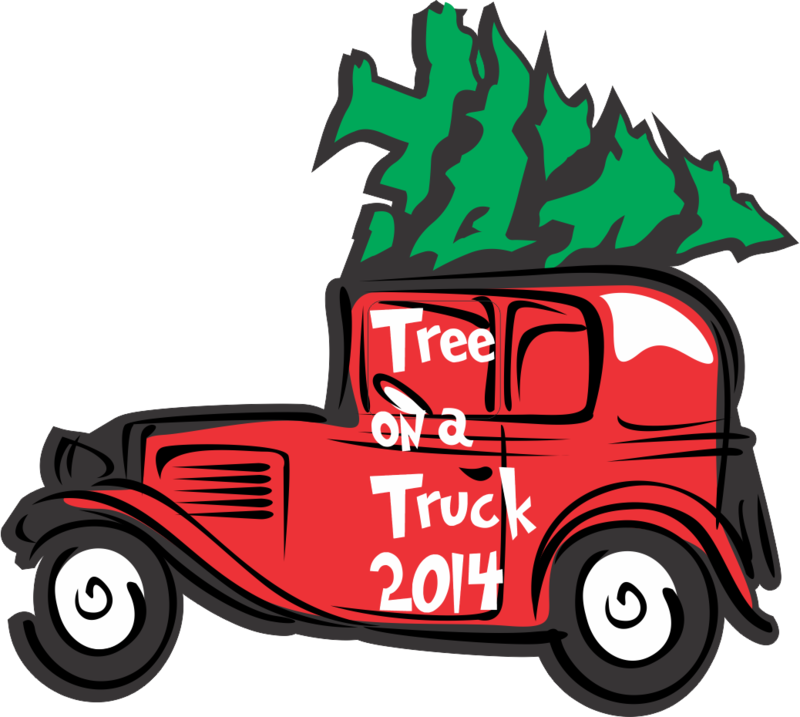 Come and play the Tree on a Truck Game!! It’s the time of year again. Every year my family plays a simple game to get into the holiday spirit. It’s competitive and borderline cut-throat at times but at the core it’s simple. 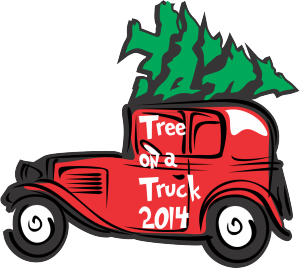 We count the number of Christmas Trees that we see on cars and trucks. By count I mean the first one who sees it and calls it gets a point. And by calls it I mean the first person who shouts “TREE!” get’s that tree as a point. It’s actually loads of fun while still stressful haha. So if you’re interested in playing along sign up and give it a go! P.S. The app is pretty basic and a work in progress – but that’s for a future blog post! Would you like to play the Tree on a Truck game? Last year I made a website – http://treeonatruck.com and wrote a quick little XPages Mobile Controls app where you could sign up, enter all the players in your family and keep track of the score. Last year there were 25 groups from several different countries and several hundred trees spotted. That was pretty cool. Anyway – this year I waited too long to start working on it but I ditched the mobile Controls app and relaunched the website app using XPages, Bootstrap and the really cool BootCards project. I’m still working on the site in my off hours. I hope to get the leaderboard working next and integrate pictures. Once it’s all done I’m sure it’ll be coming to NotesIn9 as well. Anyway, if you want to play along – just sign up. Add members to your team. Read the rules. It’s an honor system thing so play fair. 🙂 The game starts FRIDAY. Not before. We’ve already seen one tree on a car AND a whole truck carrying trees to a store. And even though they didn’t count I’m still ticked that certain family members called them before I could. I just added a comment section so please leave me a note if you have any problems with the site.